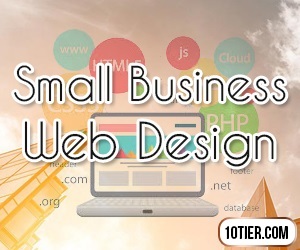 Don't pay thousands for your website, our Small Business Web Design Service will provide you everything you need to launch & grow your business online. The websites we create not only look amazing, but they function amazingly. Our websites power major high traffic local businesses without a glitch! 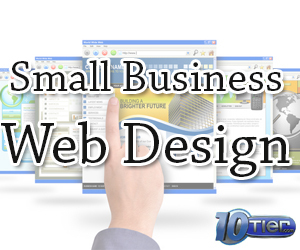 Get your business up and running asap with our Small Business Web Design. This web design package includes a website setup using the most advanced content management system currently available (WordPress)! 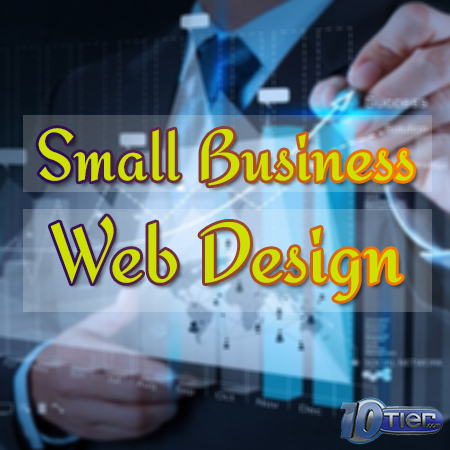 Our web designers will work with you to setup a great looking and functioning business website. One flat fee, no hidden charges! Just a one time $975 dollar design fee. If you also desire we can provide you with the very best WordPress managed hosting, support, and advertising of your business! Other companies charge you $250.00 per month for a simple classified listing that is restricted to specific zip codes, limiting your business. When we design you a site, it is your site! Your site will be viewable by anyone, anywhere, absolutely no restrictions or hidden fee’s. Providing small business web design and marketing services that can help you stand out from the competition! We are a highly sought after WordPress Development Company. We have designed and developed over 1000 websites and love providing affordable website design services to the businesses we serve! Each new project is not only an opportunity to provide our clients with affordable website design services, but it is a learning experience into the way each and every unique client of ours operates an views the world. We are truly blessed to do what we love while providing value to others doing so.